Daily Revitalizing Cruses to isolated bays of Kythnos island for meditation, aqua yoga, snorkeling & swimming. 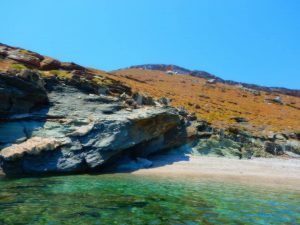 Discover the magic isolated bays of Kythnos island a unique daily retreat cruise by Mystic Neverland Kythnos Retreat. Release and Relax your body and spirit with alternative holistic methods.